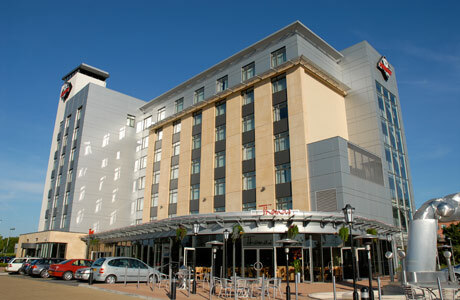 Future Inn Cardiff Bay is a great base for your golf break. 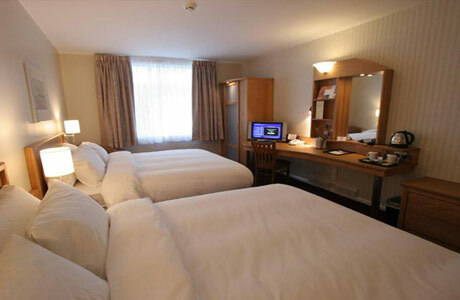 The hotel boasts 197 spacious, air-conditioned en-suite bedrooms equipped with all the enhanced modern room amenities you would expect of a 4-star hotel. 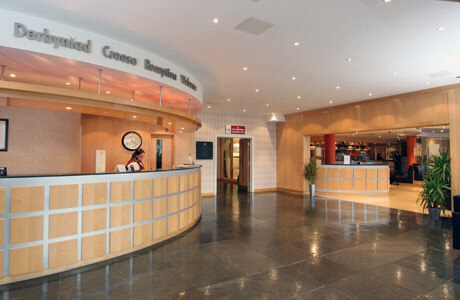 Located in Cardiff Bay, within walking distance of Mermaid Quay the hotel also offers free car parking and free Wi-Fi to all guests. Thomas Bar & Restaurant serves great British food with a contemporary Welsh flavour. The restaurant uses the finest locally sourced ingredients presented in an informal relaxed manner.